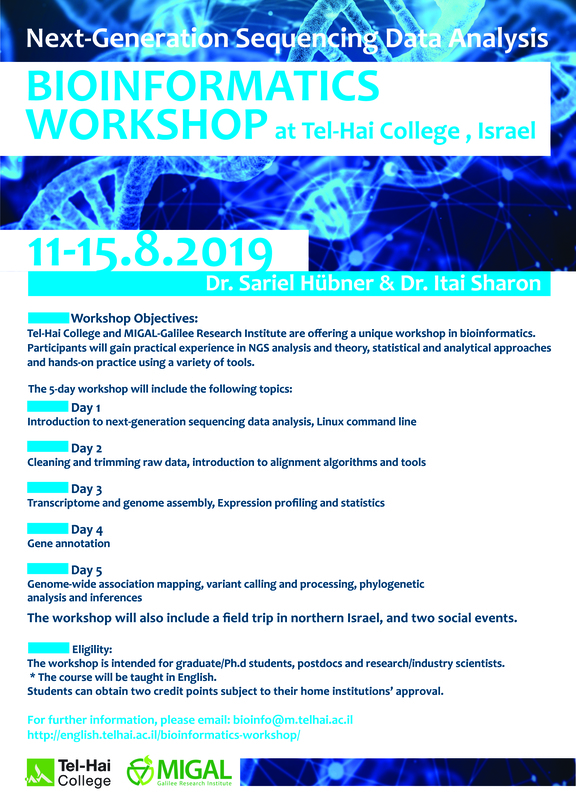 Tel-Hai College and MIGAL - Galilee Research Institute are offering a unique workshop in bioinformatics. Participants will gain practical experience in NGS analysis and theory, statistical and analytical approaches and hands-on practice using a variety of tools. 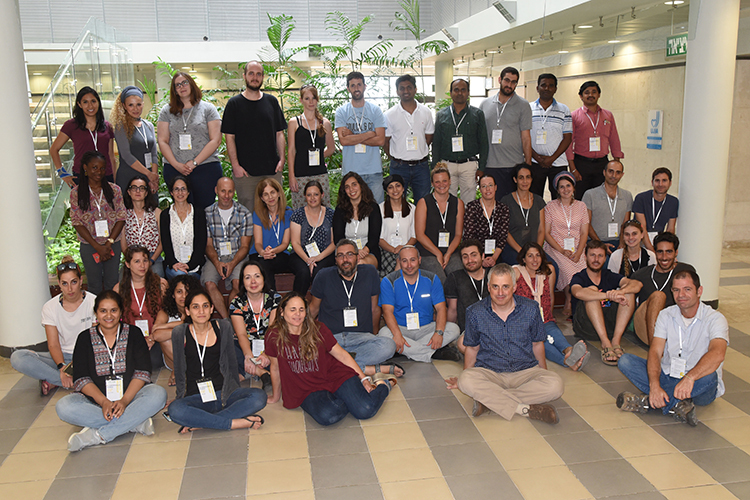 The workshop will also include a field trip in northern Israel and two social events. The workshop is intended for graduate/Ph.D. students, postdocs and research/industry scientists. Students can obtain two credit points subject to their home institutions’ approval. cost for students. Industry / Other: $800 USD.